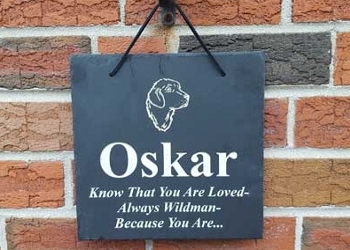 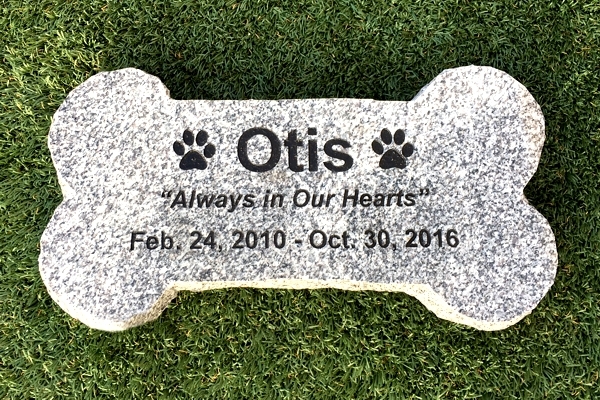 Keeping your pets memory alive with a head stone, gravestone or pet marker is a great way to remember all the good times and memories that you shared with your pet. 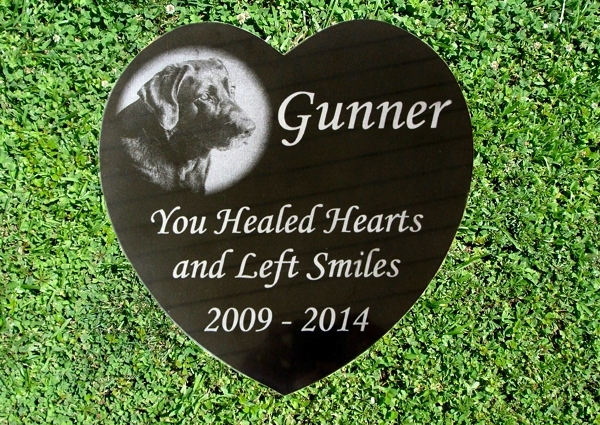 A garden in your yard could be a great place for the headstone or gravestone to memorialize the great times that you spent together. 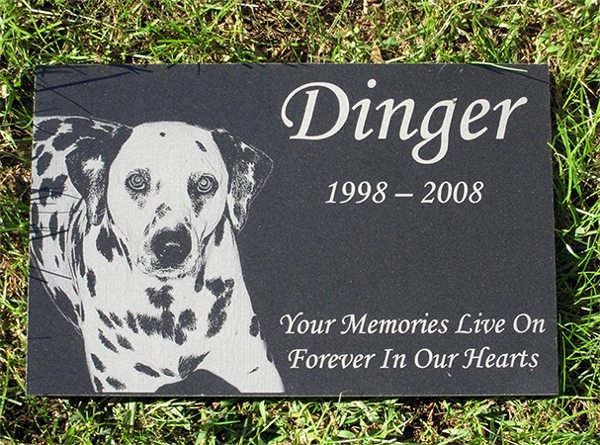 Pet markers can help you keep your pets memories alive forever. 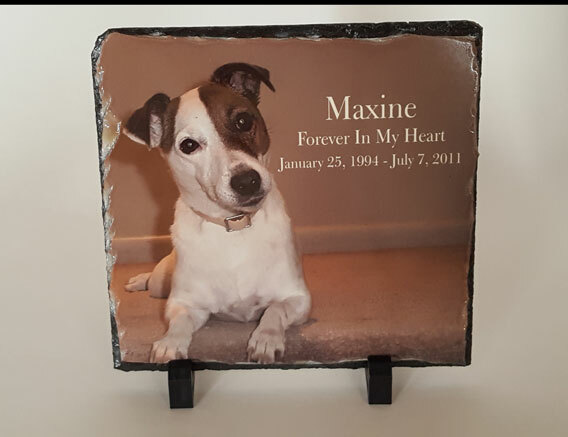 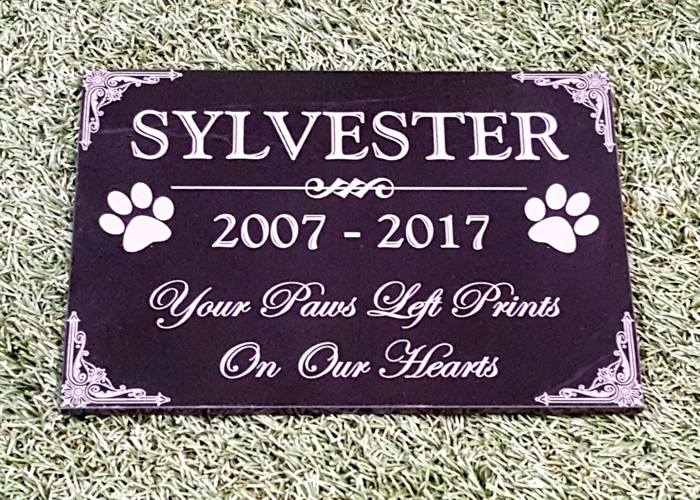 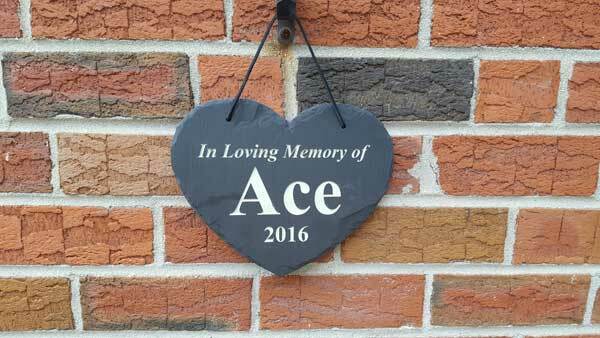 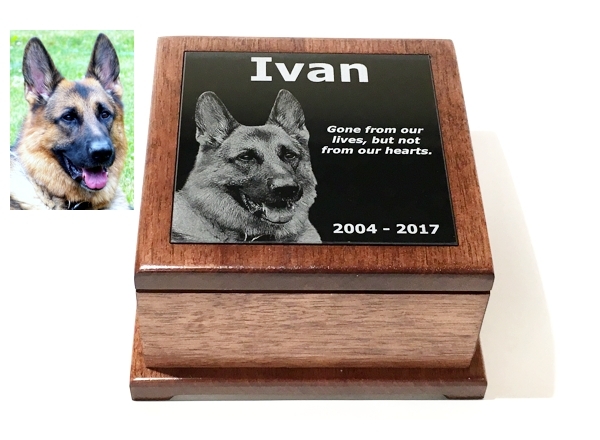 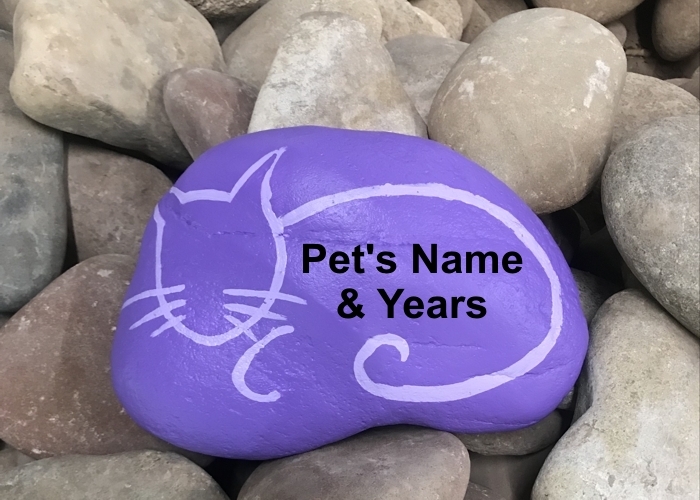 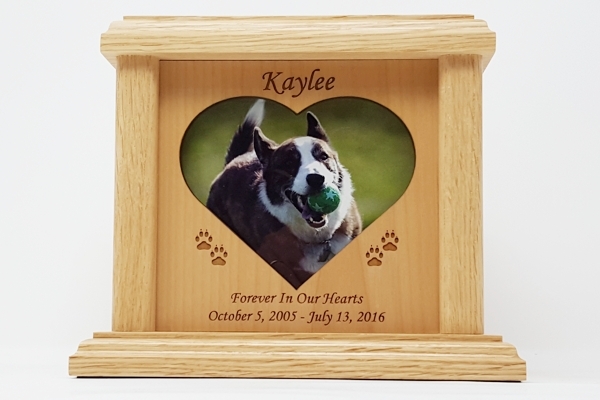 Head stones and gravestones can be made of engraved rock with a beautiful passage and our markers can have a remembrance picture attached to remind everyone of the love shared with your pet. 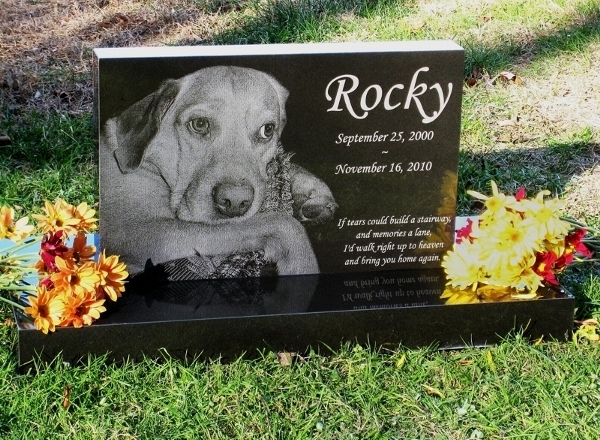 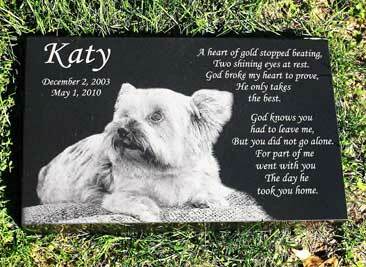 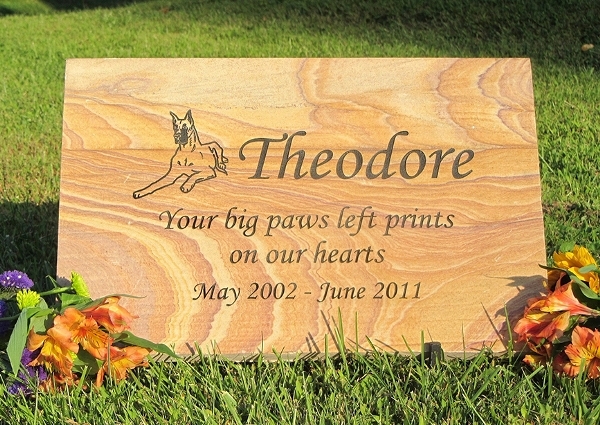 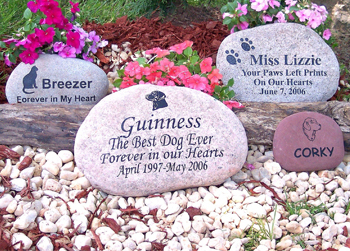 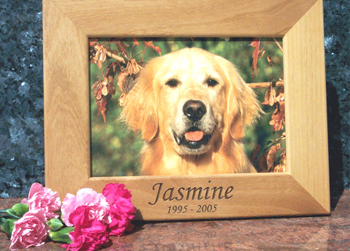 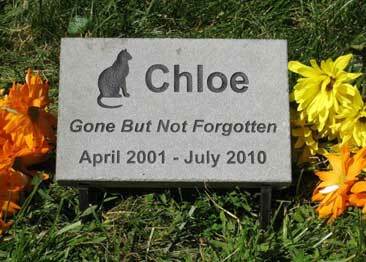 Your pet memorial garden stone will serve as a pet grave marker in your yard for your pet to be remembered always. 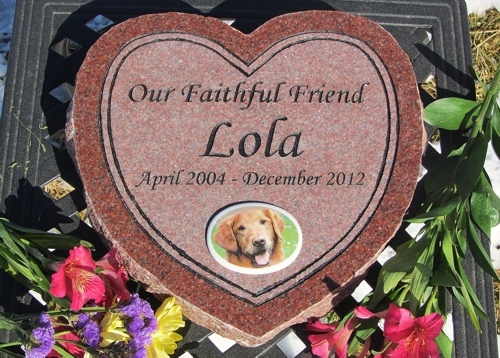 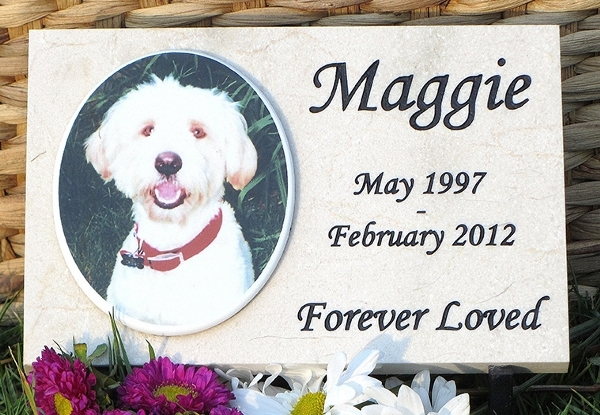 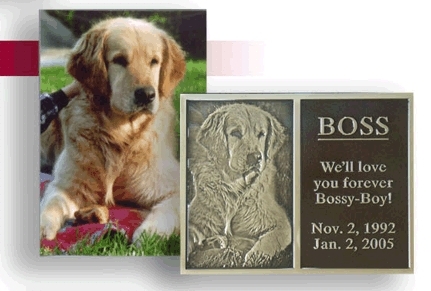 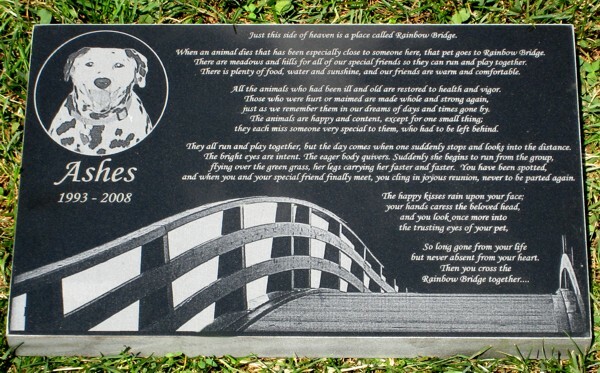 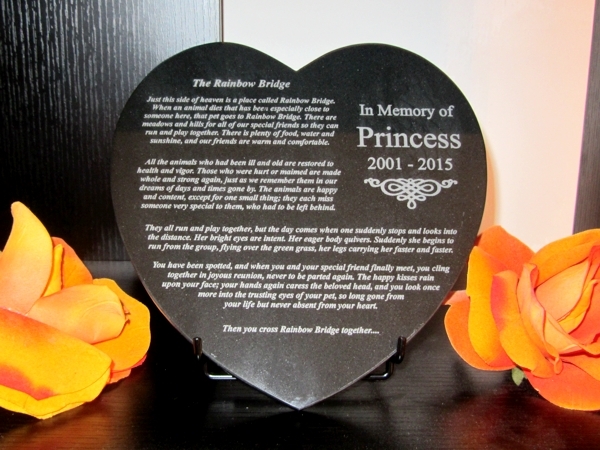 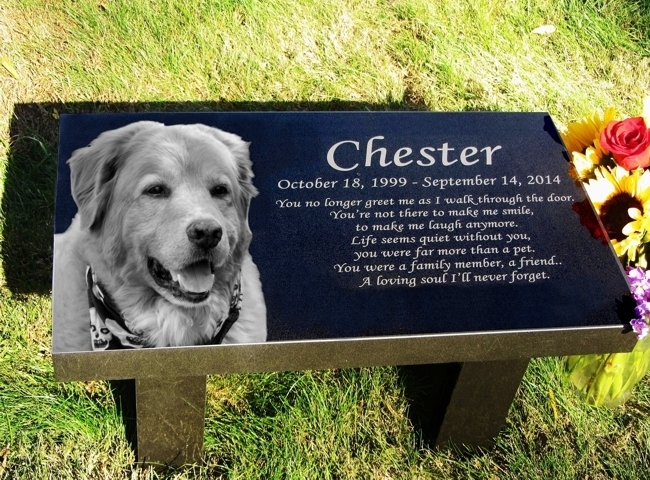 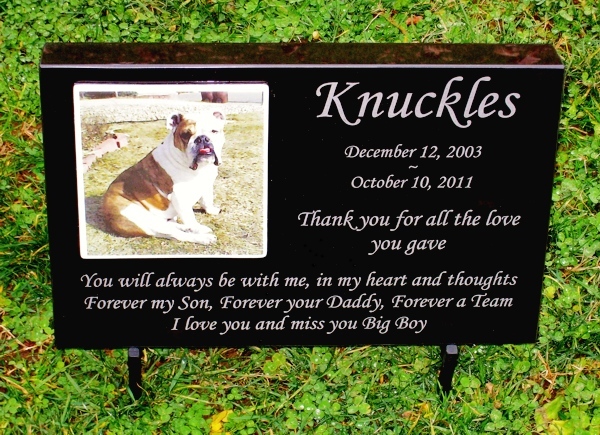 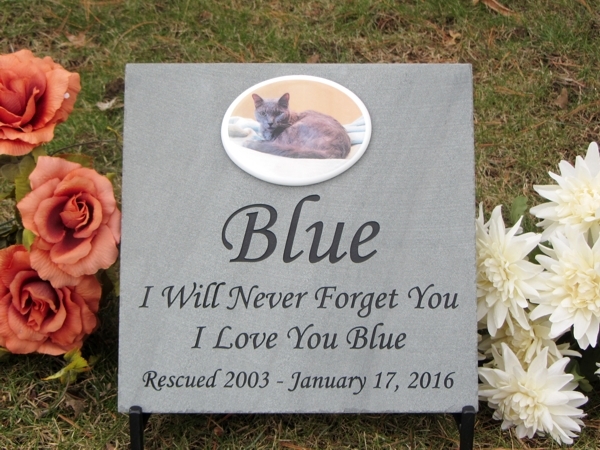 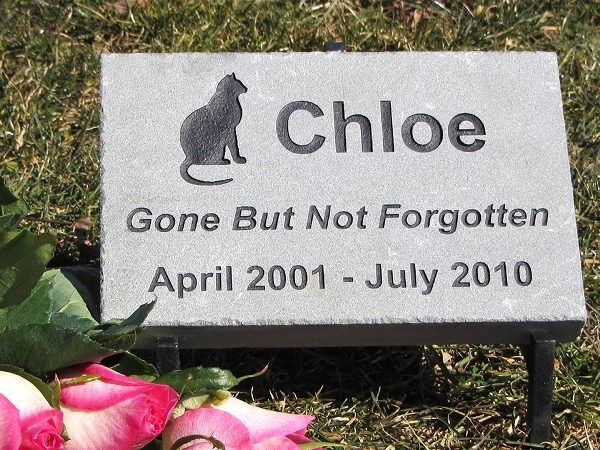 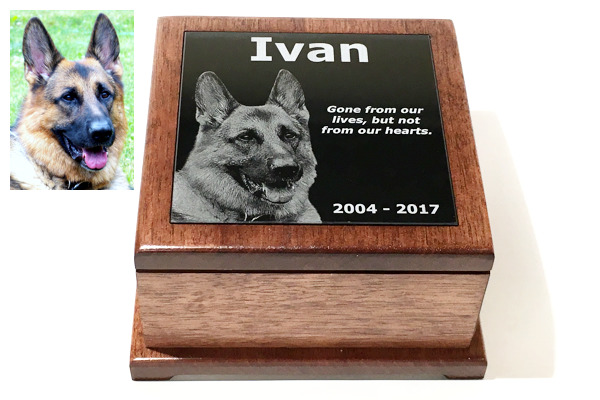 Let us help you with your granite pet memorial and we can build a pet marker that you will be proud to own.